BLOGGER'S NOTE: This article originally ran Oct. 27, 2010, in Charlotte Viewpoint. Yasujiro Ozu may be the best director you’ve never heard of. Roger Ebert has compared him to Jean Renoir and Robert Bresson as one of the saints of the cinema — adding that if you truly love the art of film, you will eventually discover his work. Ozu’s career spanned 36 years and 54 films. He was a contemporary of great directors such as Akira Kurosawa and Kenji Mizoguchi, helping to establish Japan as one of the best film industries in the world during the 1940s and 50s. He was considered that rare filmmaker who was both commercially and artistically successful. Yet at the time of his death from throat cancer at the age of 60, Ozu was little known outside of Japan. 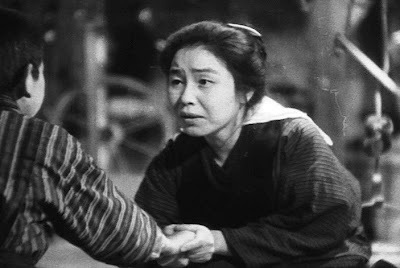 While film audiences worldwide were first watching masterpieces such as Kurosawa’s Rashomon (1950), The Seven Samurai (1954) and Mizoguchi’s Ugetsu (1953), Japanese distributors felt that Ozu’s films wouldn’t translate well outside of his native country. Even as little as 10 years ago, it was difficult to see Ozu movies — only a handful were available on video in faded prints, or the occasional screening in art houses around the world. Thanks to an ambitious and attentive release schedule by the Criterion Collection over the last 10 years, 17 of Ozu’s 37 surviving films now can be seen on DVD. 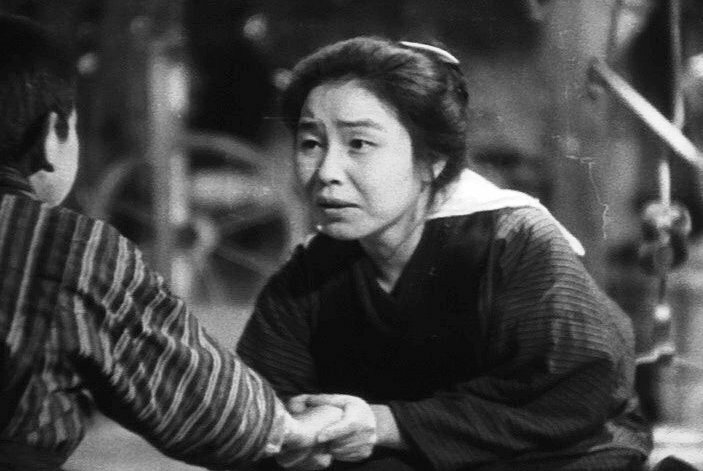 Criterion’s latest Ozu releases are The Only Son (1936) and There Was A Father (1942) — two mid-period works that show a young artist quickly maturing into a master filmmaker.